Let us help you refine your branding. Custom product labeling can give your product that final touch it needs to set it apart from the rest. We offer the finest in woven and printed labeling options in wide variety of materials. 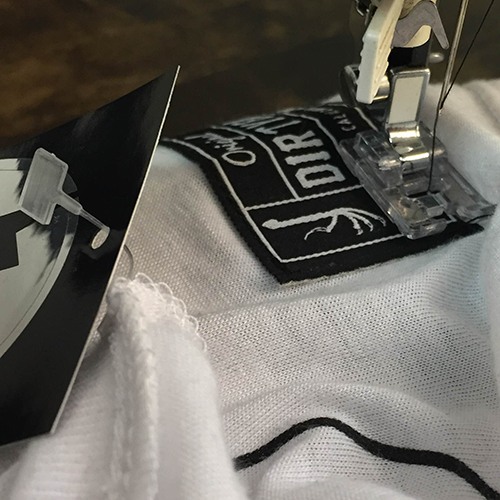 Screen printed tags are an affordable quick option to brand your products for retail. We offer full service retail ready folding and bagging options for your products. Weather you need 24 pieces or 10,000 we can help prep your products for launch. Let us know how you want it and we can deliver.